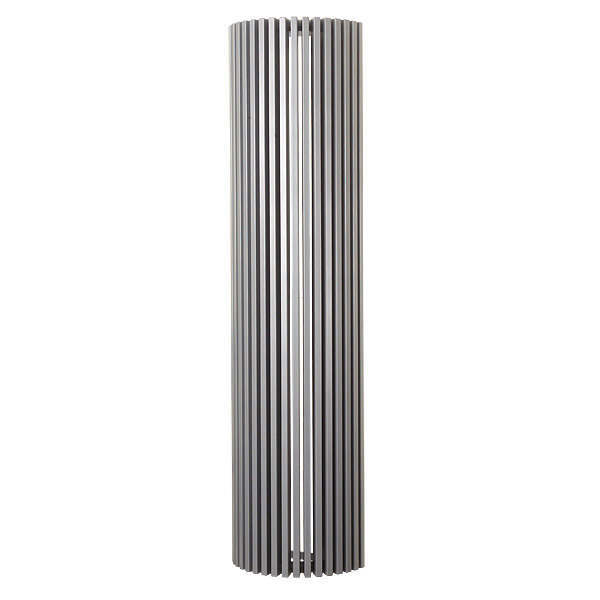 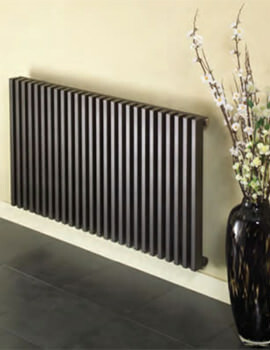 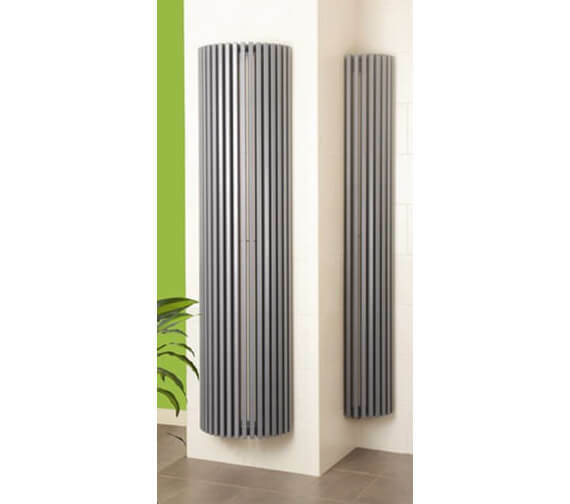 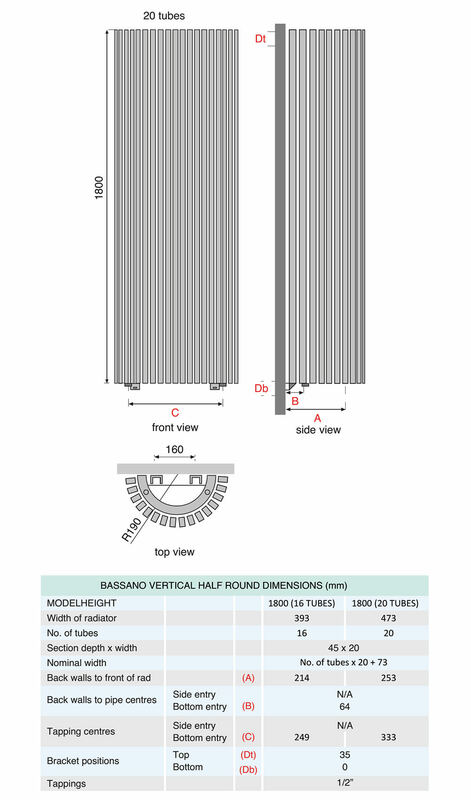 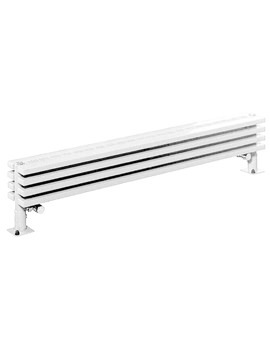 Almost more of a sculpture than a radiator, the Apollo Bassano Vertical Radiator puts a spin on a classic, flat radiators and instead gives you the heat you need with a beautiful, metallic column-shaped design. 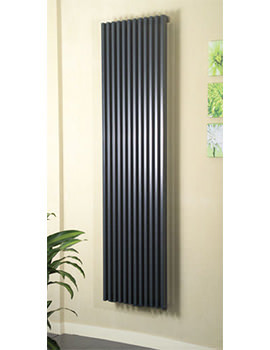 The unit measures 475 millimetres in width by 1800 millimetres in height and has a contemporary, vertical design that comes in an anthracite grey finish, which allows it to fit into any decor in any room of the house. 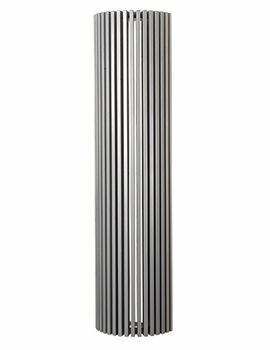 It has 20 tubes that deliver heat, running on 2094 watts to deliver 7145 BTUs of heat per hour.